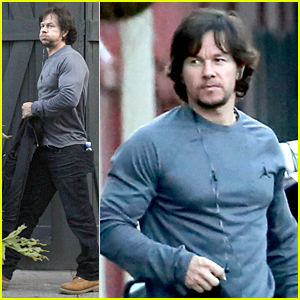 Mark Wahlberg‘s muscles are bulging through his shirt while leaving The Italian Barrel restaurant on Monday (February 2) in New Orleans, La. The 43-year-old actor was at the Super Bowl over the weekend to support his buddy Tom Brady and the New England Patriots, and his new Ted 2 commercial featuring Tom also premiered during the game. 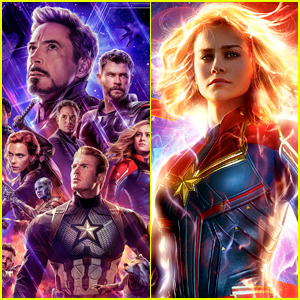 In the 24 hours that passed after the trailer aired, it was viewed more than 31.7 million times via its Facebook and YouTube pages, which was more than any other movie that aired a commercial during the game, according to Deadline. We’re pretty sure having the game’s MVP in the ad sure helped a lot! 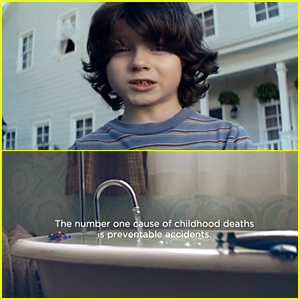 The Nationwide commercial that aired during the 2015 Super Bowl concerning child deaths elicited a strong reaction from the public. “Preventable injuries around the home are the leading cause of childhood deaths in America. Most people don’t know that. Nationwide ran an ad during the Super Bowl that started a fierce conversation. The sole purpose of this message was to start a conversation, not sell insurance,” the statement read (via their website). “We want to build awareness of an issue that is near and dear to all of us�”the safety and well being of our children. We knew the ad would spur a variety of reactions. In fact, thousands of people visited MakeSafeHappen.com, a new website to help educate parents and caregivers with information and resources in an effort to make their homes safer and avoid a potential injury or death,” the statement continued. Former baseball legend Pete Rose pokes fun at himself in the ad that ran for Skecher’s during the 2015 Super Bowl. In case you didn’t know, the 73-year-old retired baseball player was never inducted into the Hall of Fame because of his gambling scandal. Pete isn’t letting that get him down though, he can make fun of himself and how he isn’t allowed in any halls — even the one in his own home! Watch the self-deprecating commercial below! Adam Levine Gets Dirty in 'The Voice's Super Bowl 2015 Commercial - Watch Here! Is it hot in here or is it just Adam Levine revving up his motorcycle in The Voice‘s commercial that aired during the 2015 Super Bowl? 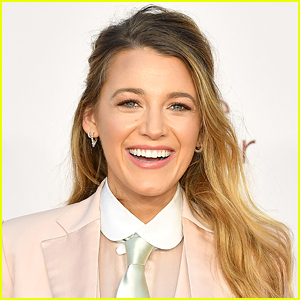 The commercial features returning judges Adam, Blake Shelton, Christina Aguilera, and Pharrell Williams getting ready to battle it out for singers. The Voice returns back to television for the next season on February 23 — be sure to tune in for the blind auditions! Watch the full ad below! In the ad, a bunch of people get down to some techno music with fanny packs and oversize pairs of glasses. 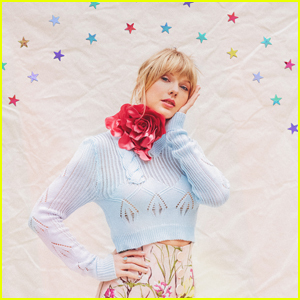 The commercial shows the crowd using the glue to do just about everything from fixing glasses, gluing bottles to the wall, and gluing a unicorn to a jacket — so you can really do anything with it. Watch the full commercial below! Super Bowl Commercials 2015 - Recap of Top Videos Here! There were so many amazing commercials that aired during the 2015 Super Bowl (and a few not so great ones too), so we wanted to recap the top ones of the night. Some of the ones that instantly stand out are Budweiser’s “Lost Dog” commercial featuring a puppy finding its way home with the help of the Clydesdale horses and the Clash of Clans video game commercial featuring Liam Neeson playing a take on his Taken character. Other commercials that we loved included both of the Doritos ads, which were fan made videos sent in as part of a contest, and the Ted 2 commercial featuring a Tom Brady cameo. 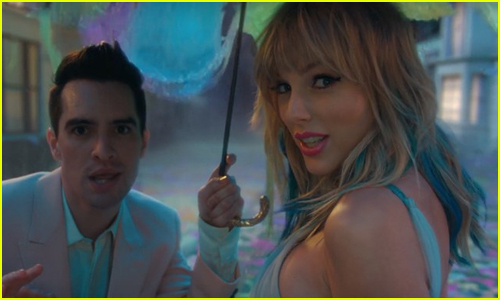 12 Easter Eggs in Taylor Swift's 'ME!' Music Video!